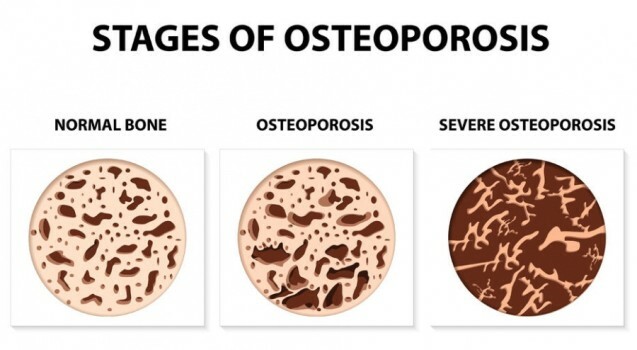 First, let’s address the bone density test that is used by the medical community to determine both the potential to develop Osteoporosis, as well the severity of a diagnosed case. Here’s what GreenMedInfo.com has written about the reliability of the standard bone density exam that many women submit themselves to annually. So what’s the critical point of this coaching session? There are a few. It may take a leap of understanding for many to really get it, but here they are. Losing bone mass, because of the constant leaching of minerals, is often the overlooked health condition. The human body is literally knit together with calcium (so is the entire universe, btw, as it is the most prevalent mineral in Creation). Magnesium is also a necessary mineral for proper bone formation and maintenance. So are phosphorus and boron. Here’s the problem: Calcium is often pulled from the bones and teeth when there are urgent needs throughout the body. Magnesium is also required in steady supply for body repair and upkeep. Both of these vital minerals experience endless cycles of coming and going where it concerns the rejuvenation of the human organism. Because of the natural leaching dynamic that is occurring at every moment, it’s critical to adopt a lifestyle that minimizes it when it becomes extreme. Particularly during times of stress, calcium is used up—BIG time! Therefore, the effective management of job pressures and other stresses of life is of paramount importance. However, it’s the application of the right diet where the most immediate effects can be seen. When an individual has Chronic acidosis — even a low-grade case — this acid condition of the whole body will cause the slow motion dissolution of bone and teeth. The all-American diet will inevitably push every processed food devotee into this condition; hence, many of the chronic degenerative diseases of the 21st century start with Chronic acidosis (CA). The single best way to reverse CA is to lean toward an alkaline diet. The following link provides an Alkaline/Acid Food Chart that will enable the new practitioner to change their diet today. This single dietary practice will put a woman, whose family history reflects real Osteoporosis and/or Osteopenia, on a whole new trajectory of musculoskeletal health. Another major issue with regard to calcium metabolism is proper intake. The correct form of mineral matrix is crucial; otherwise, the absorption and assimilation will be compromised, as will uptake. Where it concerns the bioavailability of the right mix of bone-forming minerals, nothing comes close to freshly prepared organic foods that are rich in calcium, magnesium, phosphorus, and boron. These 4 minerals constitute the matrix of bone. And the missing link is often boron. By especially paying attention to this correct format, bone defects and/or deficiencies can be overcome with proper diet—FOR EACH AND EVERY INDIVIDUAL. Long-term calcium supplements are not recommended except in specific mineral deficient conditions, particularly for those folks with a congenital disease. However, even those cases can be successfully managed through diet and specific Ayurvedic treatments based on the body type. Likewise, Traditional Chinese Medicine offers an excellent approach for those who tolerate the herbal formulations well. The key point here is that the bone matrix must be constituted in the appropriate way. When the right food ingredients are eaten in the right proportions and in the right amounts, osteoporosis simply doesn’t occur. Yes, regular weight-bearing exercises, sound sleep for repair, and other aspects of the lifestyle are very influential for strong bones, but the dietary intake reigns supreme. There is perhaps no greater cause/co-factor in the gradual development of osteoporosis than stress management. So much calcium is utilized in the fight-or-flight response that controlling this reaction is a good place to start. Keeping the calcium we have is the best preventative measure that can be taken. With this knowledge, the individual can look closely at all the ways their lives have become full of little “fight-or-flight responses”. Post-modern society has become [dis]ordered in such a way that everyone is now being triggered in this manner more than ever. 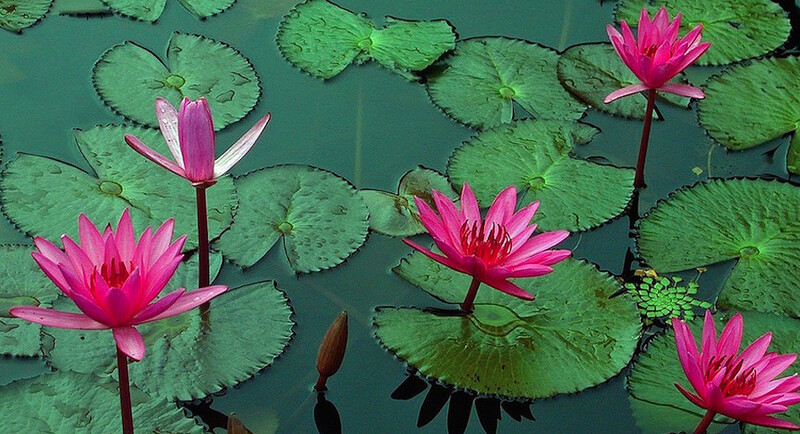 With this abiding awareness, everyone is challenged to consciously watch their reactions to life events. Those happenings that have ordinarily elicited an emotionally charged reaction ought to be reconsidered under a different light. Intentionally changing one’s response — whenever life happens — is the very backbone of this proactive approach toward lasting personal transformation. Remember, the true psycho-spiritual status sustains the predominant mental-emotional comportment. The stronger and longer the mental patterns are, and more emotionally charged they become, the more powerfully they affect health and wellness. The deeper and wider that negative grooves are etched by the mind and emotions, the more they will concretize in the physical body as different ailments and general sickness. KEY POINT: First the mechanical (and destructive) stress reactions show up as an imbalance; then as an illness; and eventually they translate to a full-blown disease process. As a result, the more superficial the treatment plan, the more shallow the healing. For instance, substandard calcium/magnesium formulations can be found everywhere these days and are routinely prescribed by the MDs. Here are some examples of problems with inferior calcium supplementation : The calcium starts to accumulate in the kidneys as kidney stones, in the liver and gallbladder contributing to the formation of gallstones, in the arteries as arteriosclerosis (plaque), in arthritic joints as bone spurs, calcium deposits or malformed bones, and in the vascular system of the head as calcified vessels in the brain leading to TIAs. In fact, the long-term over-supplementation of calcium can contribute as a major co-factor to cardiovascular disease, heart attacks, strokes, high blood pressure, glaucoma, osteoarthritis, depression, fatigue, and, oh, yes, even osteoporosis, among many other maladies that plague modern society. Osteoporosis and other bone conditions can be easily reversed with the right knowledge and good practice. Discipline and perseverance are also necessary toward an enduring cure. So are faith and trust in the Higher Power. Skeletal conditions such as osteoporosis manifest differently for each individual. Therefore, paying close attention to one’s own body, mind and emotions is essential to making an accurate diagnosis of the bone condition. Likewise, an optimal treatment plan can be put together when there is good understanding of the various components of the causation of the imbalance / disease.